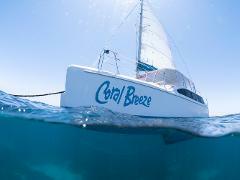 To end your perfect day sail away aboard the luxury Coral Breeze. Discover the romance of sailing! Bring your favourite sunset drink to accompany our complimentary anti pasto platter. 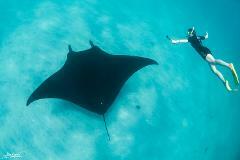 Sit back and soak in beauty and serenity of your surrounds as the sun slowly sets over the Ningaloo Reef.